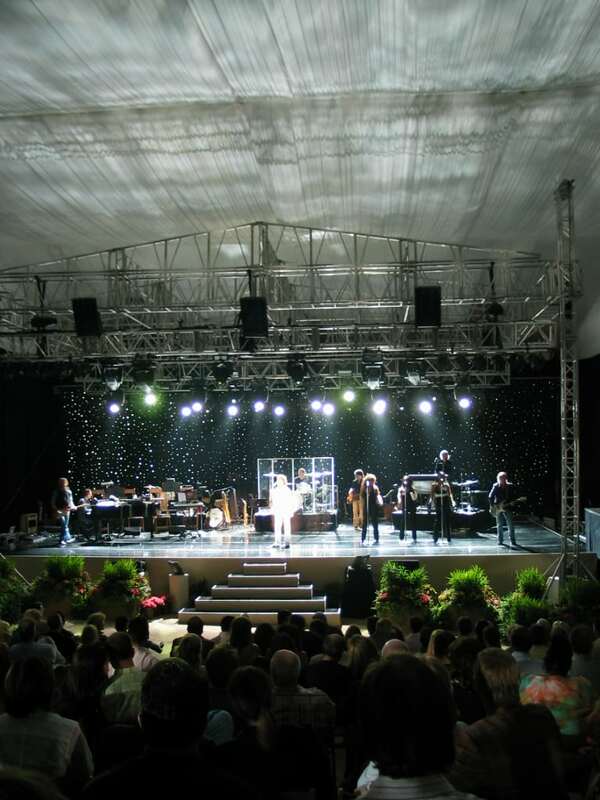 An unprecedented concert, headlined by Rod Stewart, in a tent on a private estate for an intimate crowd of 200 esteemed guests. 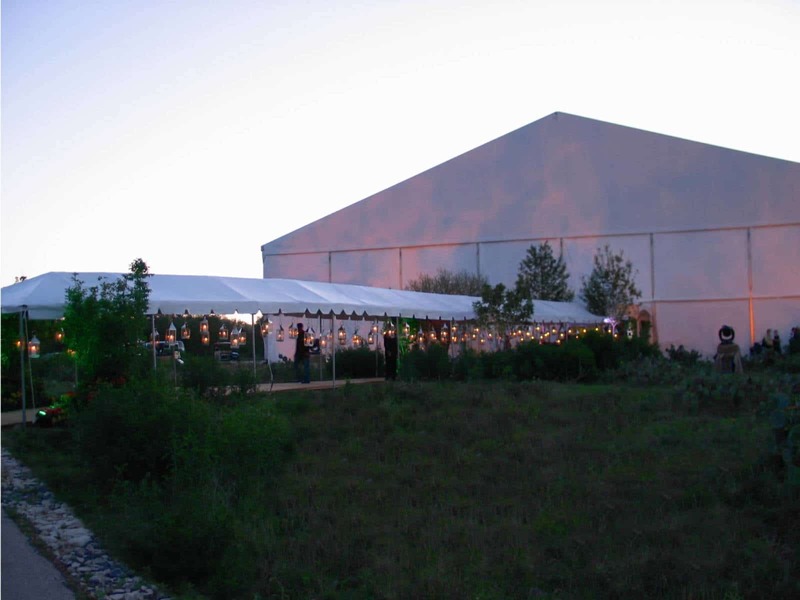 Based on the artist’s equipment demands, the tent would need to be extraordinarily high (over 24 feet!). Based on the client’s demands, the tent would need to be small enough to ensure guests would not feel swallowed up by the space required to facilitate a concert of this magnitude. 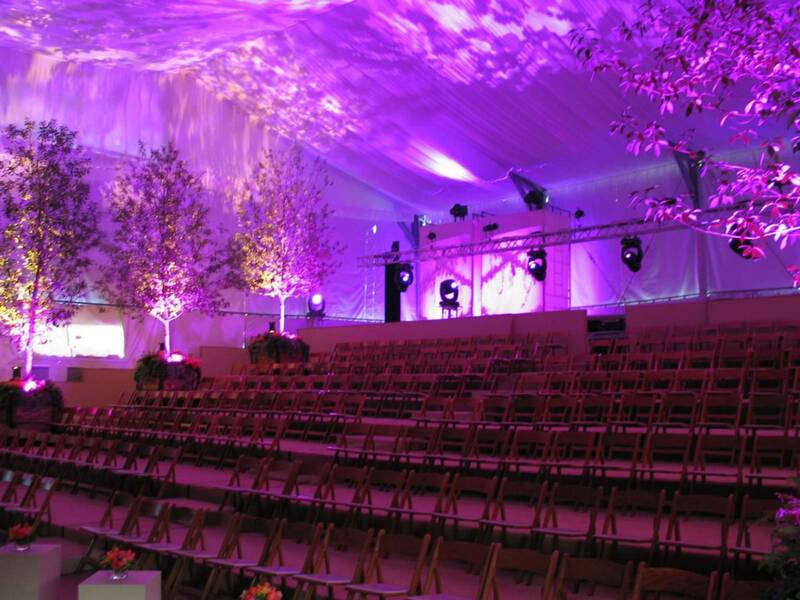 Regal Tent Productions answered these challenges with the only tent in North America that could satisfy the event’s unique requirements. This exclusive structure enabled Rod Stewart to perform to an excited crowd under the tallest temporary single-floor structure in North America.